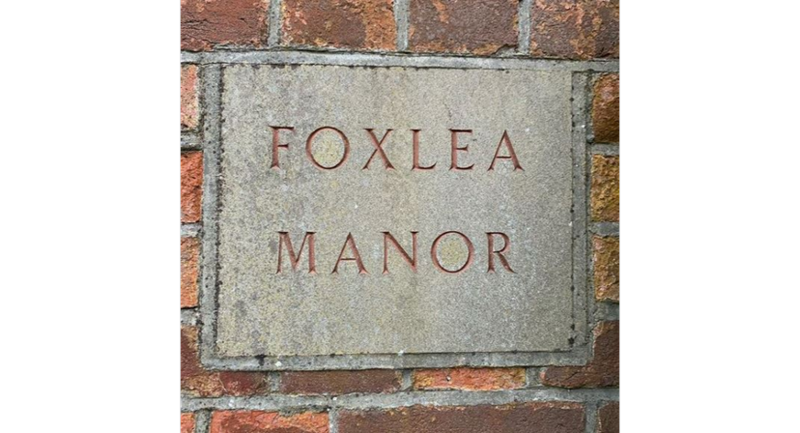 Welcome to Foxlea Manor, set in the countryside of Buckinghamshire with easy access to Heathrow and central London. 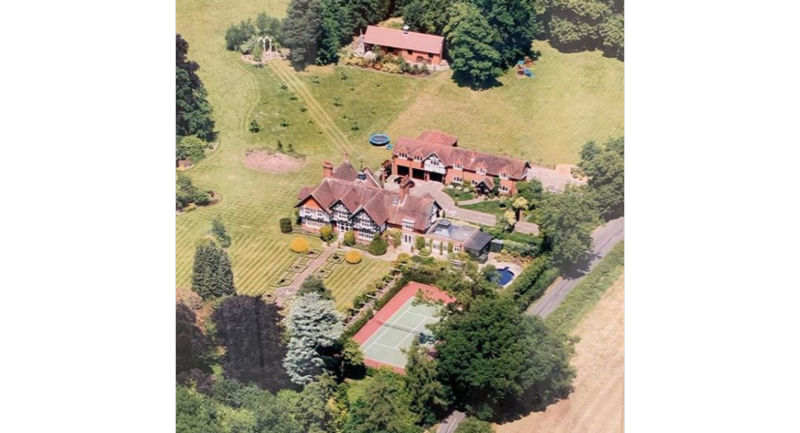 The property provides a private setting with both outdoor space and dining areas perfect for weddings, private events and corporate away days. Provide that relaxing environment for all guests at your next corporate team building, summer party or conference. This self-catered property is available on an exclusive basis, with your host just a stone throw away should you need any assistance. Utilise the open space and surrounding countryside as a blank canvass to personalise your next big event. 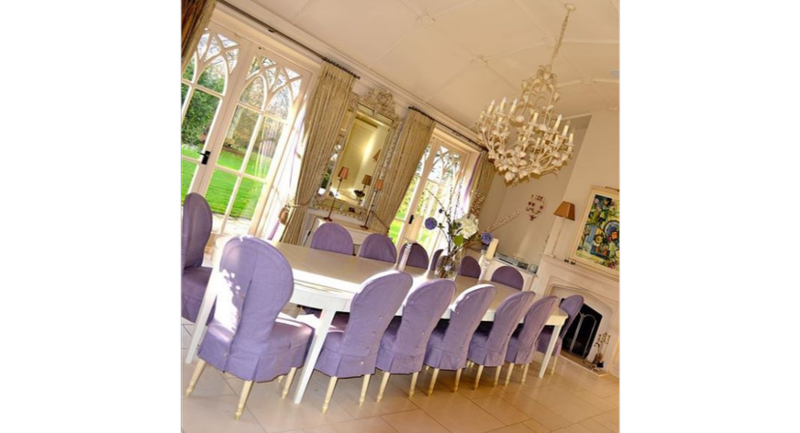 Foxlea Manor is a 20th Century Manor house set in six acres of private land. A gated entrance secures the property, with plenty of space for parking. Foxlea Manor is twenty five minutes to Heathrow Terminal 5 and 30 minutes to Paddington Station on the Great Western railway line. Cliveden, Ascot and Windsor are within easy 5 - 10 mins drive. Accommodation is available on site, consisting of two private and secured bedrooms within the Cottage. The Cottage has a separate entrance away from the main property and can be booked individually if required. 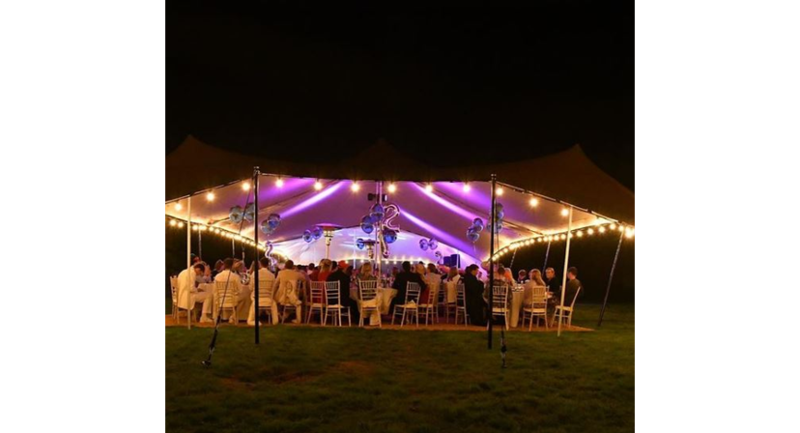 Marquee set-up is accepted for larger outdoor events such as weddings and private parties for up to 300 guests although the main property and dining room can comfortably seat 25 – 30 guests. Meetings and smaller events can be accommodated in the main dining room, providing the perfect meeting place for business professionals who are preparing to travel. Your Friendly Host Sarah can be contacted directly by clicking the Enquiry link above! Double bedroom, with ensuite bathroom (shower over bath, WC, basin). 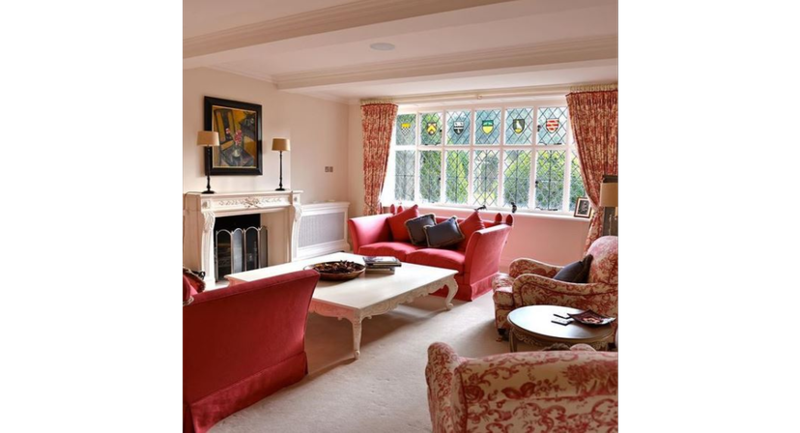 The room is on the first floor of a private cottage, with its own entrance, within the grounds of Foxlea Manor House set within six acres of landscaped gardens. 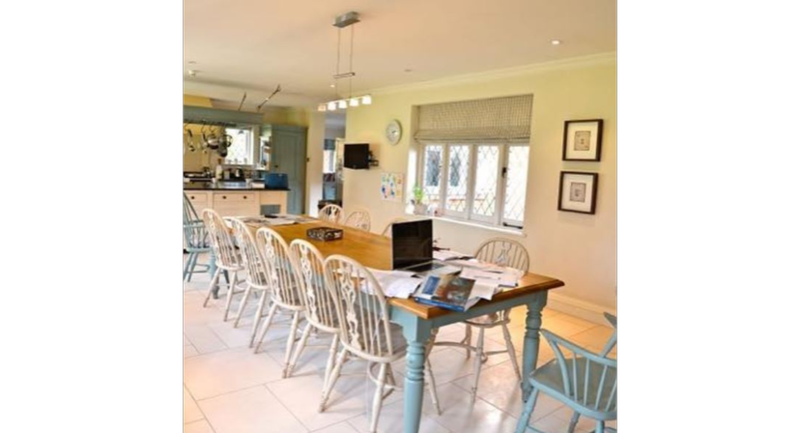 Double bedroom with own bathroom on the first floor of a private cottage, with its own entrance, within the grounds of Foxlea Manor House set within six acres of landscaped gardens.